How to Start Gold Mining Business Anywhere – Ultimate Guide. If you are searching for ‘How to Start Gold Mining Business in Nigeria’ This page is all you need. Explore. Gold Mining Business in Nigeria… The value of gold keeps rising even with economic recession is most parts of the world. Countless individuals and firms have an interest in starting their own gold mining business due to its continuing relevance and value.This is especially so in countries where there is gold to mine. 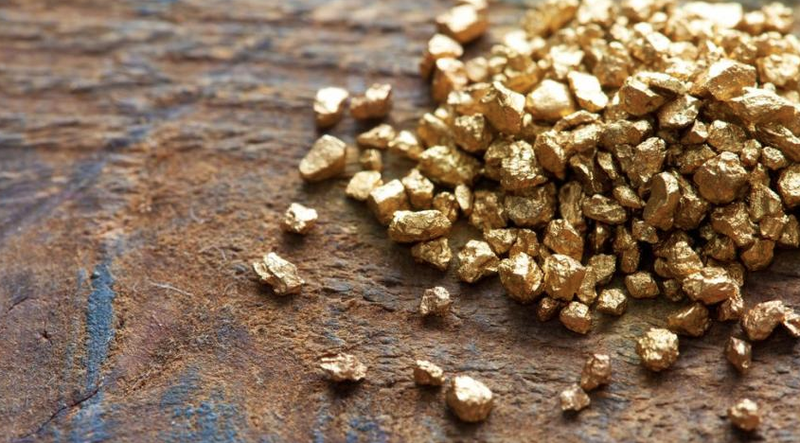 Business savvy persons are urged to start gold mining business due to the fact that it’s significantly cheaper to supply, and that they can acquire cash once they sell it. Some assume that gold mining is an easier investment than stocks and firms. Since this business isn’t one you just hop into at any time, when looking for the way to get into the gold mining business, It is necessary that you check if it is doable to determine especially in your country of residence. The firms engaging in gold mining are usually massive firms. These firms mine in different countries wherever there’s gold accessible. Along the line, on the off likelihood that you set up your own gold mining business, this article would help put you through. Gold prospectors mostly team up to carry out mining operations for many reasons. Indeed, most people tend to think all you need do is invade a piece of land and start a gold mine on the unclaimed land. Gold mining operations vary from modest to huge. Deﬁnitely , space and size of the operation can confirm however a laborer can begin a gold mine. In this article, we would focus on gold mining using a specific country as a case-in-study – Nigeria. Nigerian Gold Mining Prospects and Opportunities. There are two gold mining firms in Nigeria; Segilola Nigeria Limited which holds the license to mine gold in Osun State, and Geotechniques Nigeria Limited which has the license to mine gold in Kebbi State. Gold in commercial quantities are found within the Northern parts of Nigeria like Maru, Tsohon, Bin Yauri, and Iperindo. Gold Mining History in Nigeria. Mining for gold in Nigeria began in 1913. During the 1930’s, mining began to cease. When the 2nd World War began, gold production ended. Colonial firms left the mines, therefore gold mining ceased. 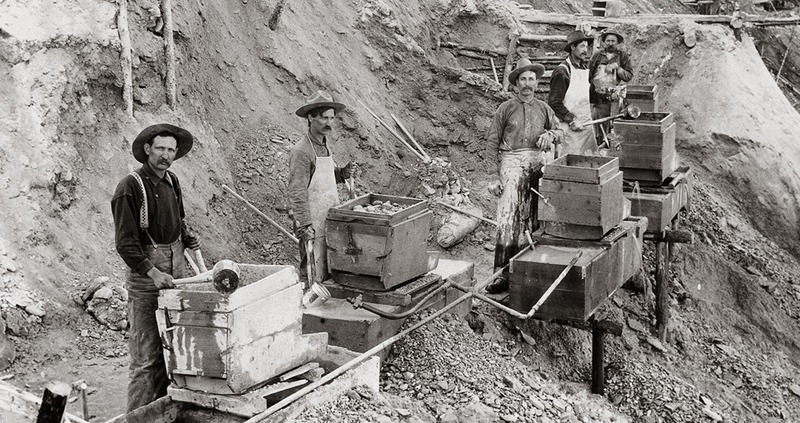 The interest in gold mining picked up again in the 1960’s but the Civil War derailed that interest. The Nigerian Mining Corporation (NMC) resumed mining for gold 2 decades later. The NMC wasn’t thriving due to poor funding of the venture. Mining generally was swarming with issues due to government nonchalance. This indifference was because of government discovered oil in 1956 which was seemingly more profitable. Petroleum remains the most valuable commodity in Nigeria even today. However, in 2015, the government issued gold mining licenses to the 2 aforementioned firms. In 2008, local farmers began gold mining on a very small scale close to Bagega. When gold prices inflated during the period due to economic upturn, mining for the these persons became profitable financially. People from various settlements trooped into Bagega to mine for gold. In little patches, gold was mined, despite everything it and it paid off for these individual miners. The government allotted licenses to international firms specializing in environmental clean-up. One company shipped in thousands of tons of unpolluted soil when it discovered that the soil in the area to be mined contain 100 times the maximum lead which makes mining unsafe. These farmers turned to mining due to many years of poor rainfall which ruined source of incomes. Mining for them is the alternative to survive. Make a survey of the location with a shovel and fry pan. It is necessary that you just record the concentrations of actually/naturally stuff gold within the gold ore on the claim. You are to burrow wherever exposed bedrock is on the land. And wherever waterways collect gold within the beds of the stream or stream round the within bend of a corner within the water. 3. USE LOCALIZED GOLDE MINING INSTRUMENTS. You are use mining instruments that are suitable for the geography of the mine site. In spite of the fact that water is a very important feature of various gold mines, necessary things such as sluice boxes and shakers will keep running by either water or air. You simply develop the right mine for your web site. 4. ACCOMMODATION AND ELECTRIC POWER AVAILABILITY. Ensure you give lodging for the miners and power the accommodation with a generator that would power the electrical mining instruments too. You need to understand that the larger the gold mine the a lot of power, instrumentation and housing you’ll want. Make sure you separate the lodging from the mining site and equipments. This helps to abstain from contaminating the installation with human byproducts. Excavate gold ore from the closest productive testing sites on the land and collect the ore close to the mining instruments. When enough ore has been stored to run a whole set of mining operations, you’ll be able to begin to separate the gold from the ore and create cash with a gold mine. You need to store pure gold and really concentrated gold ore in separate containers for any process. It is better to store the gold ore when mining then separate them for purification and packaging at a later time. You need to remove layers of the ore till all that’s left is just dark sand and gold. As long as you follow the procedures, you would find gold mining to be worth it.